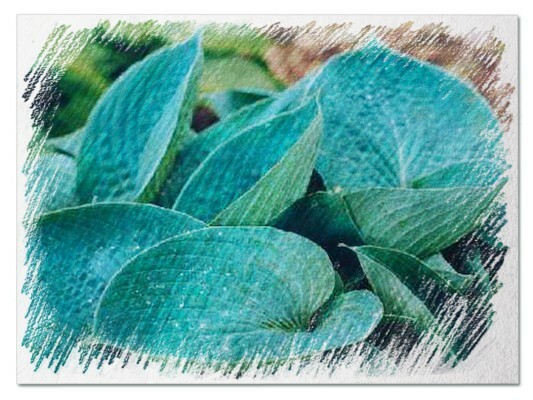 There are many different plants located in various parts of the world. Some require complete sun while others need plenty of shade. 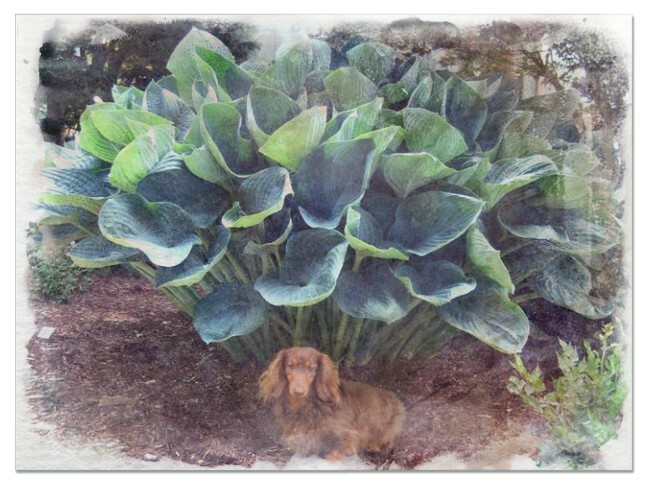 Some plants grow incredibly large while others are quite diminutive. 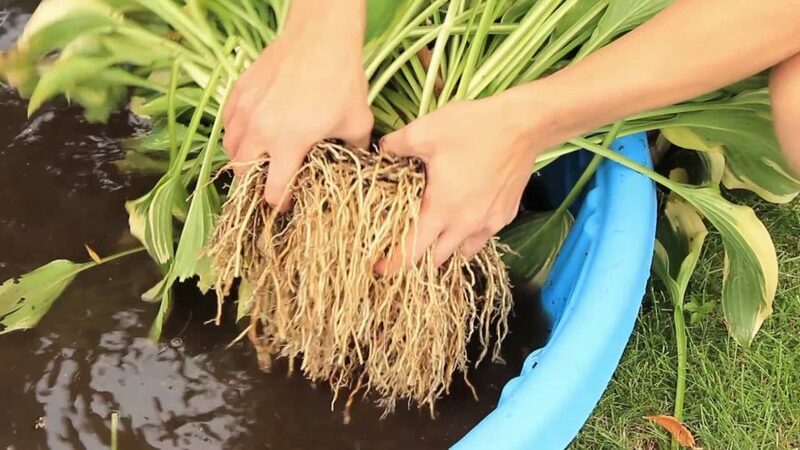 Different species of plants need different types of soil. Some need warm weather and others need cold weather. Even within a specific species of plant there are sub species, each with its own specifications and requirements. 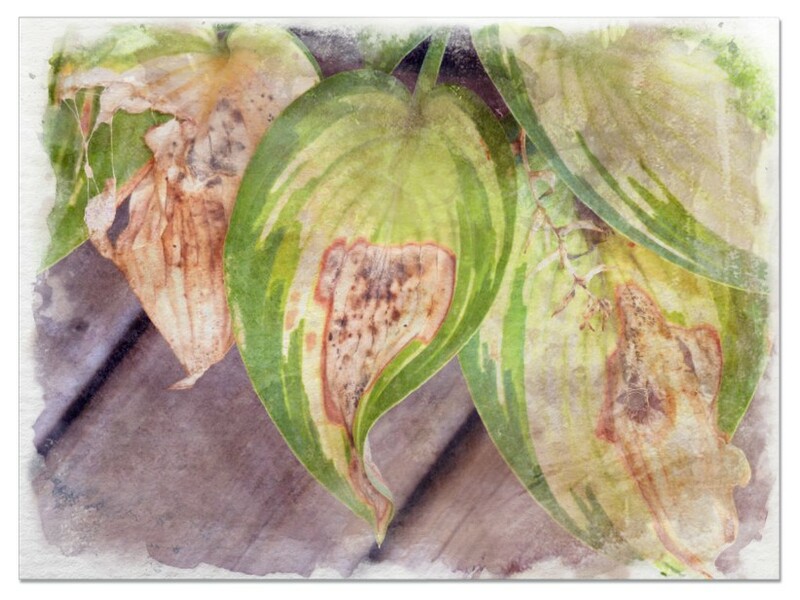 Such is the case with plants in the hosta family. 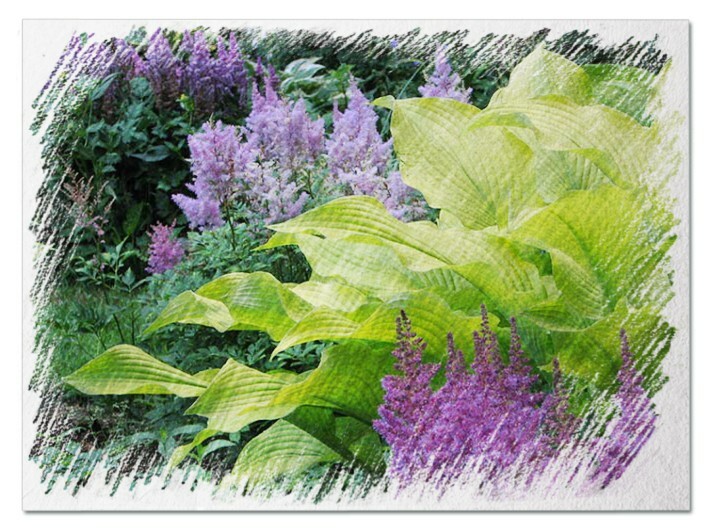 These plants are truly amazing and there are so many varieties to choose from. 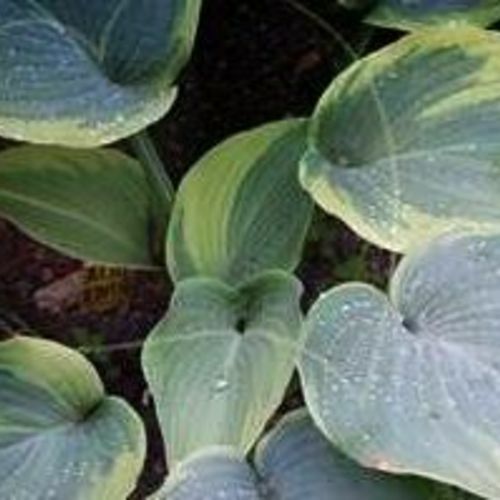 If you want to learn more about the different types of hosta, you will find a wealth of information here. 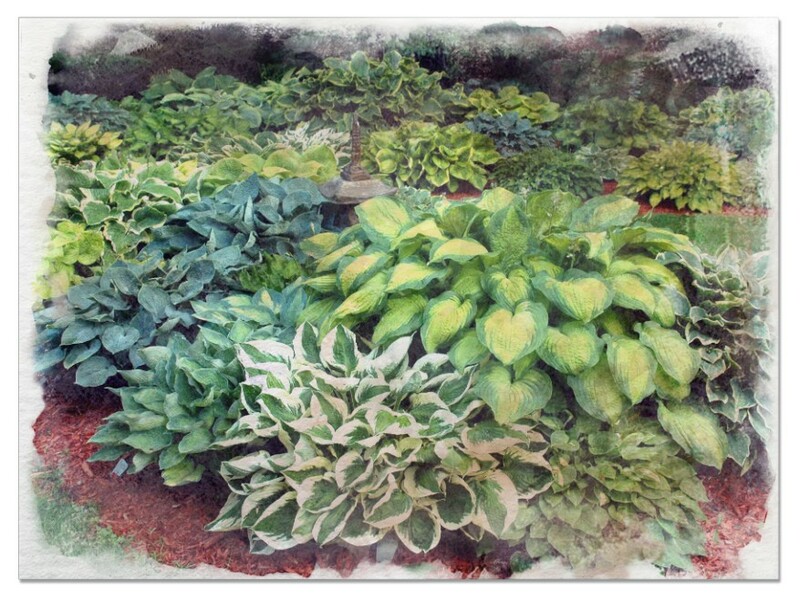 There is a multitude of different sizes of hosta. They range from miniature to gigantic with everything in-between. Here, you will find a list of varieties in their given size range. 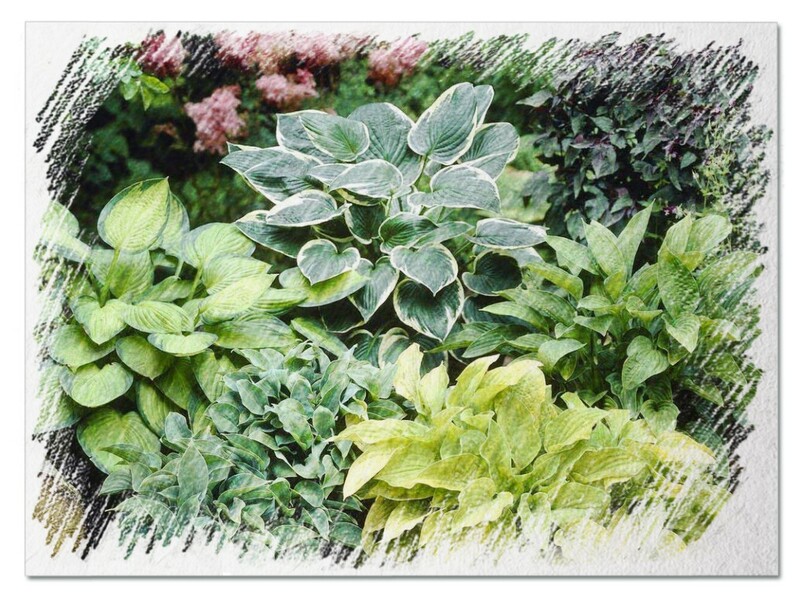 When referring to small hostas, there are several size ranges within this category. 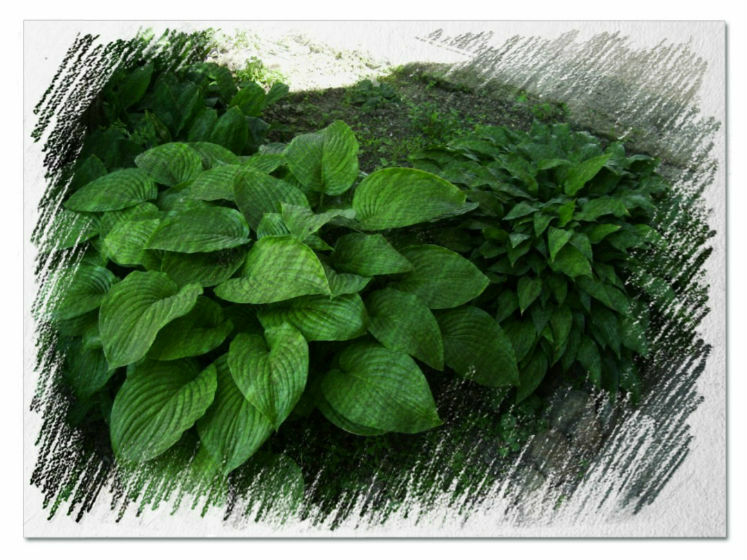 Not all small hostas are the same size. The first one on the list is the category of miniature. This list includes the Mini White Dove as well as the Baby Mini Blue Mouse Ears. 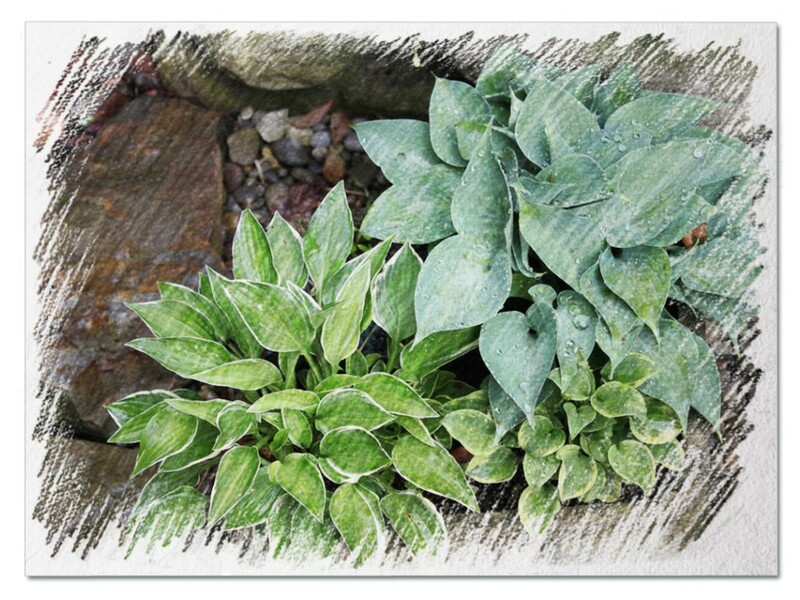 Miniature hostas do not grow to be more than 8 inches in height (generally less) and around 6 inches in width. Other small categories can grow to a mature size of 13 inches X 28 inches. Any diminutive variation is perfect for bordering garden areas or in containers. They come in many colors ranging from dark green, to blue, even white. Some of the giant varieties are truely mammoth in size. They grow in clumps that have the potential to easily exceed 6 feet in circumference with an outstanding height of 4 feet or more. These plants are indeed a sight to behold. If you have a large area to fill, this is certainly one of the best possible choices. This range includes the striking Sum and Substance, Empress Wu, and Colossal Blue. Like the previous category, you will find a vastly diverse range of colors and color combinations. The leaves of these varieties are often larger than an average sized (sometimes even large) cat. 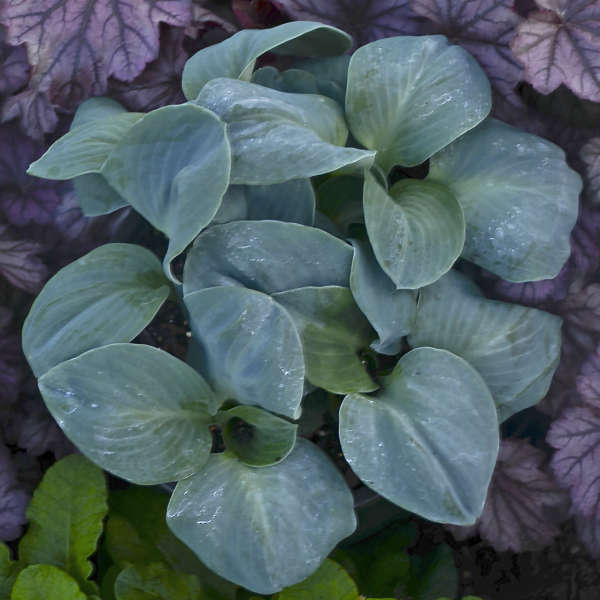 Considering all of the colors and color combinations that can be found in the hosta family can take up a remarkable amount of time. 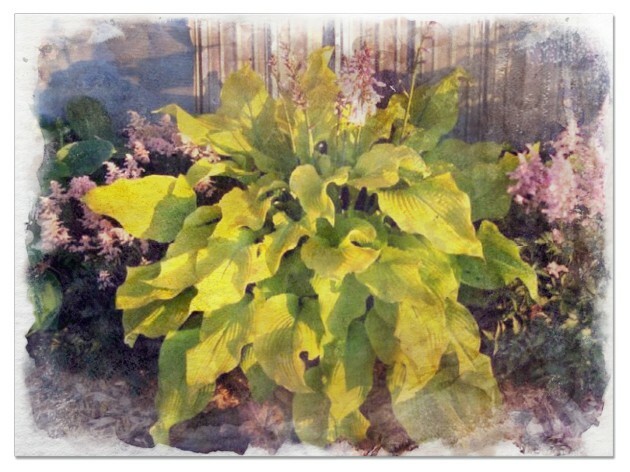 The foliage of this plant family include bright colors, dull colors, patterns, solids, and many other incredible aspects. Many even produce incredible blossoms of splendid colors. Here are a few of the most common colors and some of the best varieties in each color. 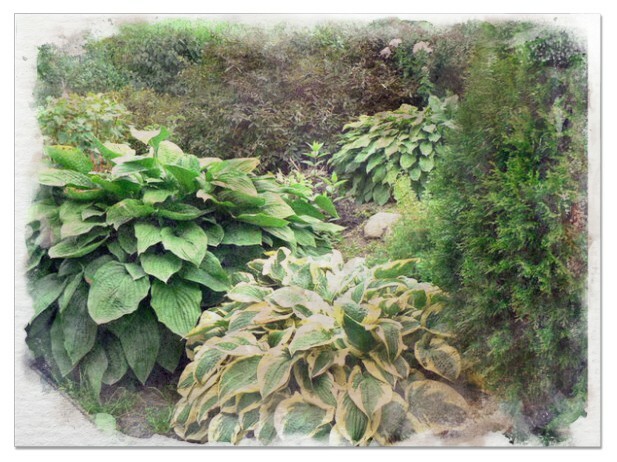 As a general rule, all hostas prefer shade over sun though there are a few that need more sun than others. If you are unsure as to which ones need additional sunlight compared to others, there is a very simple way to determine. The darker in color the leaves are, the less sunlight it needs. 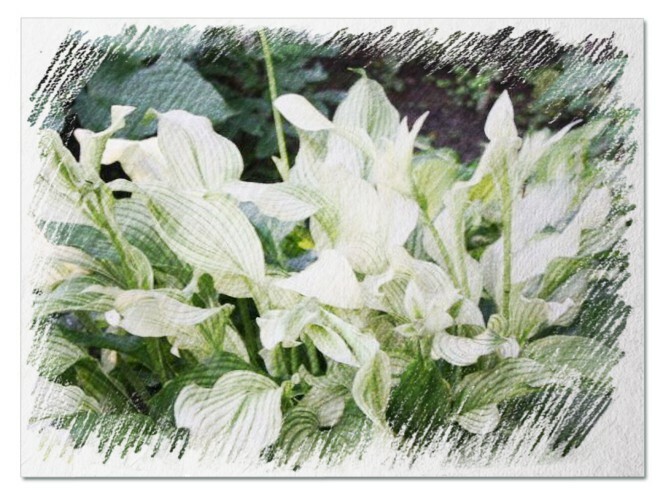 Very light colored leaves, such as the bright white of the White Feather Hosta requires a fair amount of sunlight compared to to other varieties. This is due to the natural chlorophyll levels, darker leaves naturally have higher levels than lighter leaves. Sunlight aids the paler leaves to raise their levels. 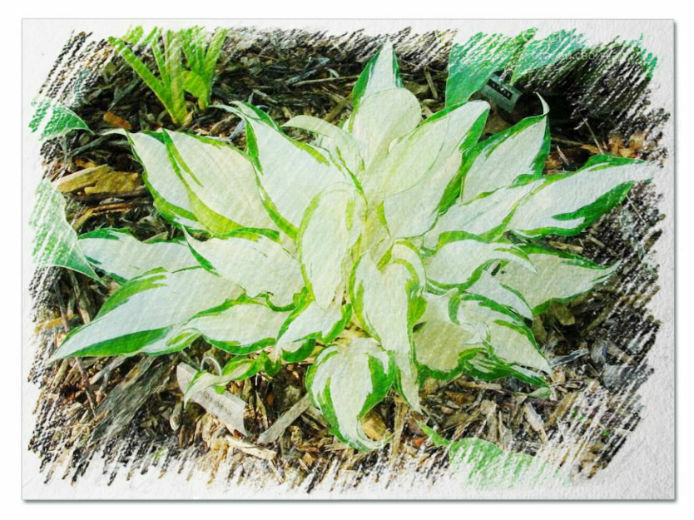 This is why the foliage of the White Feather will develop pale green stripes during late summer as it produces more chlorophyll. 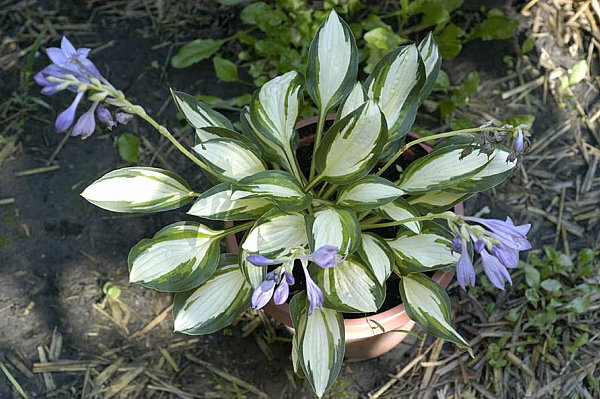 There are some hostas that do very well in sunlight, thrive even. 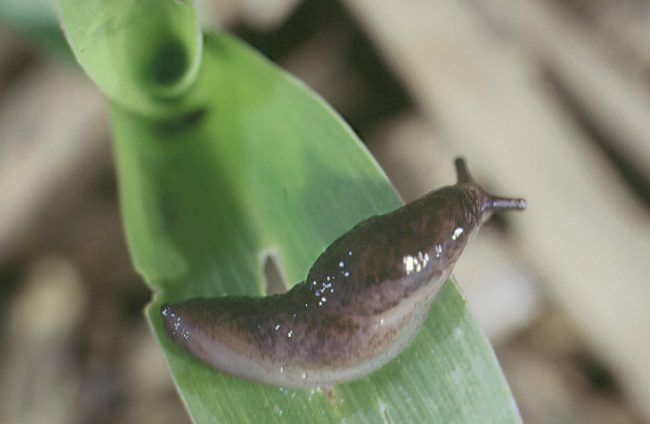 Some sub species even change color when exposed to enough sunlight. 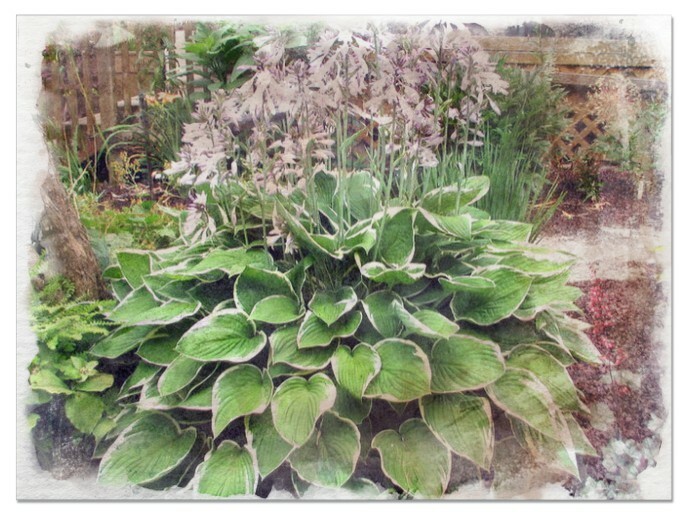 One prime example of this is the August Moon Hosta. August Moon is a larger plant with clumps reaching 3 feet high and 5 feet wide. 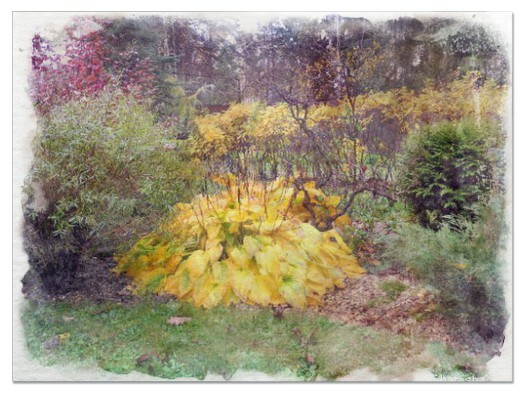 It begins as yellow-green, if grown in shade it will remain this color. If, however, it gets enough sun, it turns a fantastic gold over time. Sun Power is another sun loving variety. 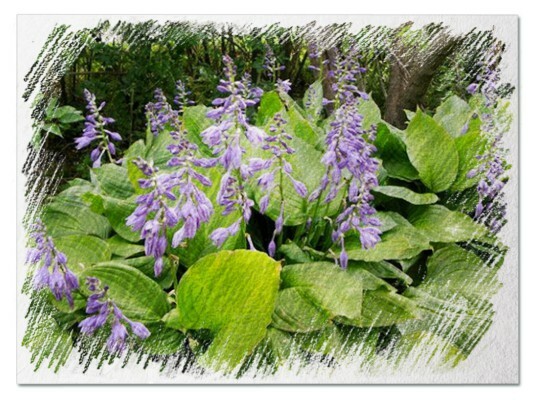 There is a long list of hosta varieties that thrive in shade gardens. Some of the best choices include Vulcan, Gold Standard, Hadspen Blue, Guacamole, and Lemon Lime. 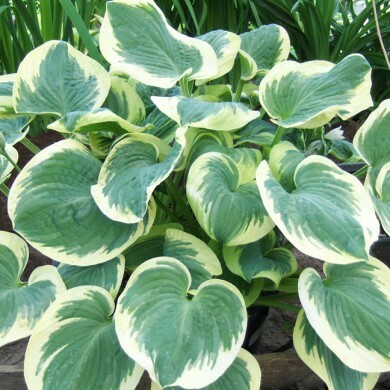 The Vulcan has foliage with creamy white centers, the periphery of each leaf is a forest green. It produces beautiful lavender flowers.